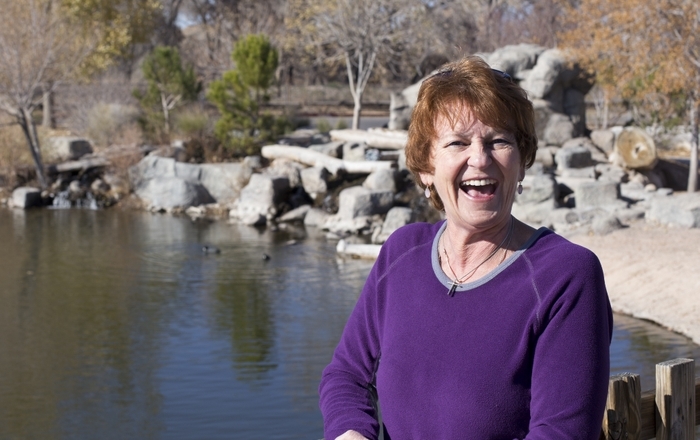 Bariatric surgery patient enjoys her "second chance"
And Jorgenson isn’t alone, thanks to SRMC in Rio Rancho, where UNM and ABQ Health Partners are teaming up to make the hospital the state’s premier bariatric surgery destination. In fact, Jorgensen – who at her peak weighed 254 pounds – likes talking about her experience so much, she’s something of a weight loss missionary. A data coordinator at ABQ Health Partners, she’s talked two coworkers into having the surgery, and she openly chats about what she eats and what her incision scars look like. She’s even happy to show the loose skin around her waist. 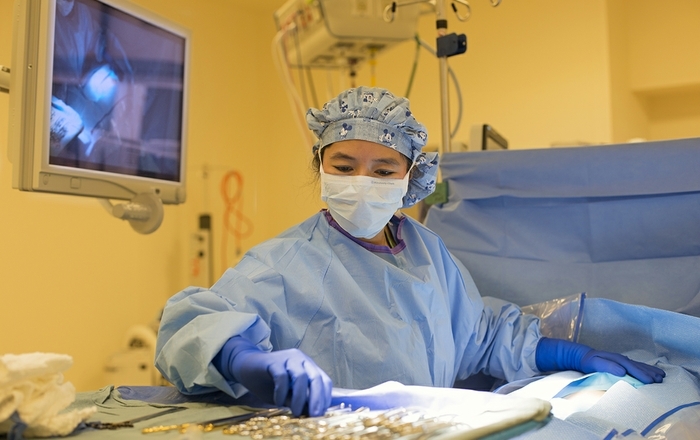 Health problems were the final contributing factor in choosing a surgical solution, she said. “I was always overweight. At first, you fight to lose 20 or 25 pounds. Then it becomes a bigger size and an even larger size after that. I tried everything - fasts, diet pills, groups,” she said. Along the way, her health suffered and the list of obesity-related ailments grew. Huffing and puffing up and down stairs affected her knees. She was being treated for high blood pressure. “Finally my doctor said, ‘you heart is in really bad shape. If you don’t get the weight off then you won’t be here for your children and your parents,'” she said. In January of 2009, Jorgensen had a lap-band procedure. A small band was inserted to create a small pouch at the top of the stomach. The pouch would hold only about one-half cup of food compared to the six-cup capacity of a typical stomach. By Thanksgiving of that year, she had lost 80 pounds. Another 35 pounds melted away more gradually over time. The lap-band success came with a price. As patients lose weight, their bands need adjustments, or “fills,” to ensure comfort and effectiveness. The gastric band is adjusted by introducing a saline solution into a small access port placed just under the skin. Insurance companies may begin to nix payment for continual adjustments. Jorgensen also found that while she felt full quickly after eating, she never felt truly satisfied. 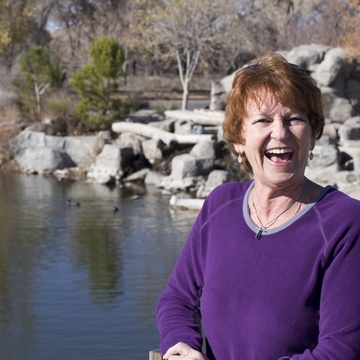 In September 2013 Joregensen underwent her second “transformation” at UNM Sandoval Regional Medical Center, where she had the lap-band removed and and underwent gastric sleeve surgery. The procedure involves the surgical removal of a portion of the stomach to create a "sleeve" that connects to the small intestine. Portals and adjustments become a thing of the past. Being able to eat and feel satisfied, after four long years without the feeling of satiety was life-transforming again. “It gave me back a sense of control that I had been missing,” she said. The pounds falling off in the first few weeks and months following surgery are only the beginning of the journey, according to Jorgensen. 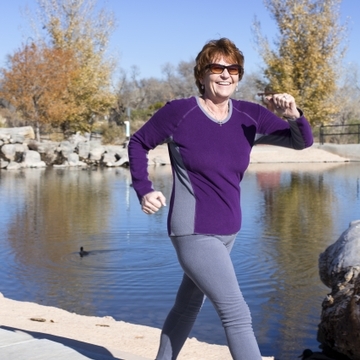 To achieve a sustained weight loss, patients must learn to choose healthy food options, limit food intake and volume, and get active, she said. "It does feel like a second chance at life,” she continued. “I can hike with my family and play with my grandkids. It is true what when they say that nothing tastes as good as being thin feels. I know I will never go back to that."